Lots of potential with this one! Could be easily changed back into being a duplex. 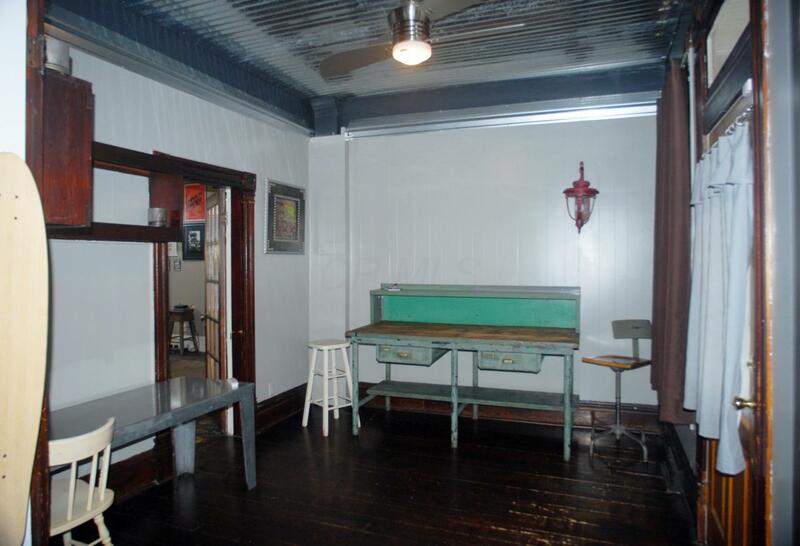 So much character in this home. 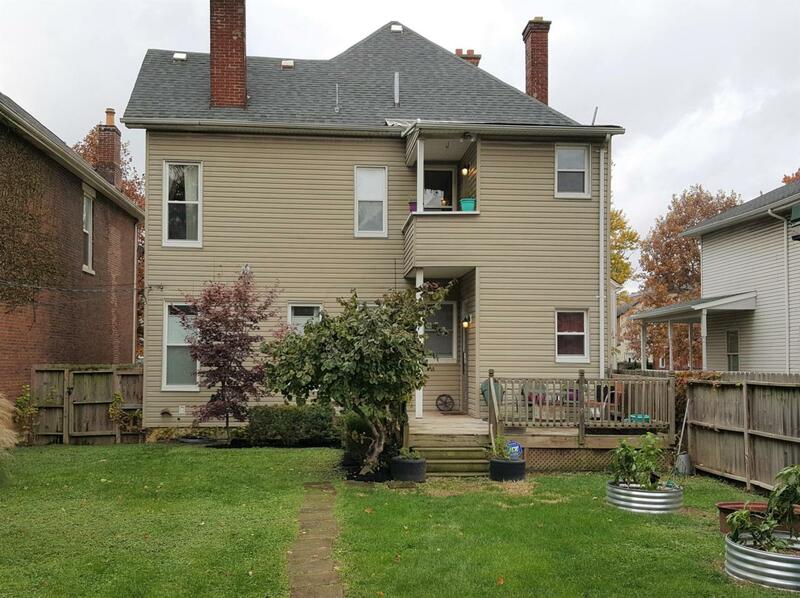 3 floors of space and a full basement with a full bath. 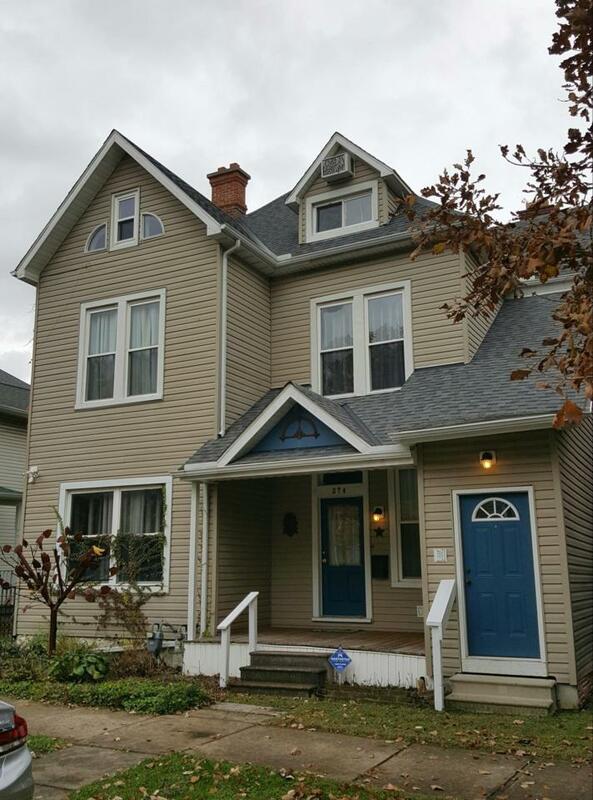 Newer kitchen, walk up basement to the back yard, 3 car parking area off the alley, original woodwork. 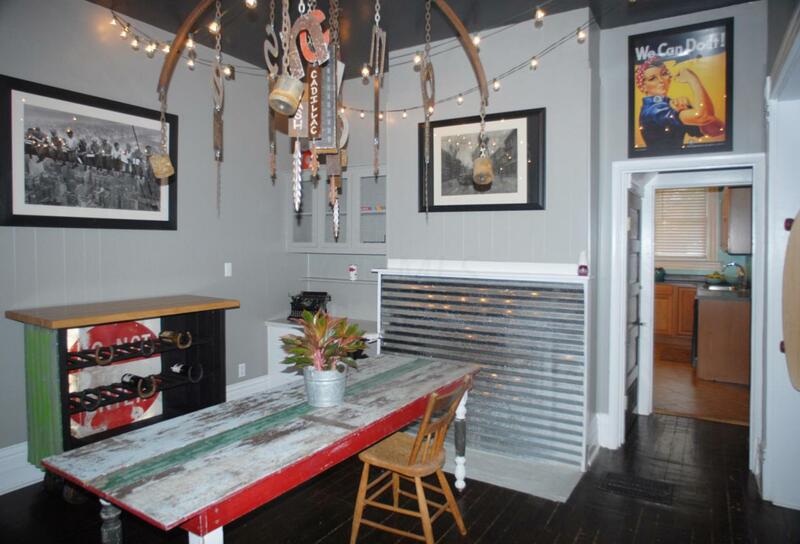 The owner has added some artistic features to the home including corrugated metal on the entry ceiling. Large backyard with garden and shed... Must see!